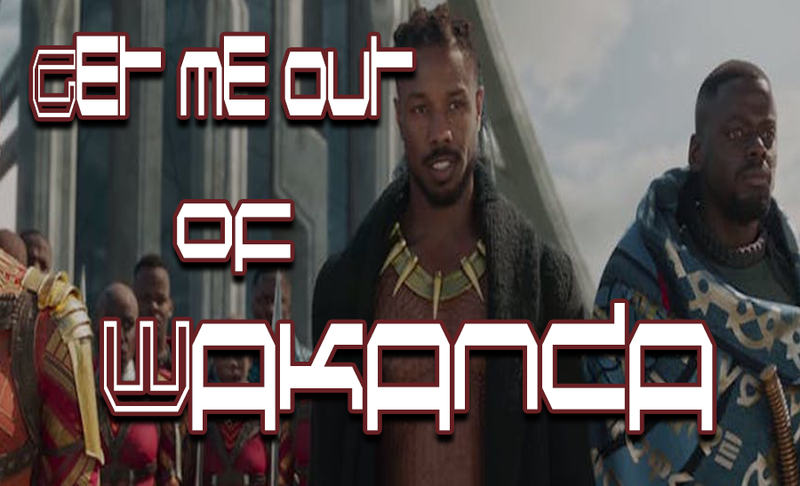 It's been at least a week now that the hype over Wakanda has crescendoed. The movie seems to have taken the world by storm, and I do mean the entire world. However, we do know that what is reported is not necessarily what is really happening, all we gotta do is look at the last US presidential election cycle to see that numbers and polls can be flubbed and flipped to fit a narrative. What we can be sure of is that with the amount of support pouring in from the Black American community, Disney/Marvel are rolling in some serious bucks. Along with all the memorabilia, that is probably trademarked, along with felony restrictions on the copyright, this film will make money for the producers, hand over fist. And Disney's investment will sky rocket in its returns. Meanwhile the debate ensues as to the merit of this film. As for myself, whenever it feels like there some hype behind it, I am skeptical. The mere fact that a film showing black people in positions of power or having powerful impact has always been minimized in Hollyweird, and the crumbs that dropped from the table always seemed to be just enough to keep the recipients of these crumbs engaged in the "pie in the sky" ideal that one day, some day, Hollyweird would recognize the wealth of Black talent right in their stock rooms. Hollyweird has always shown its underbelly when it comes to black actors in starring roles. 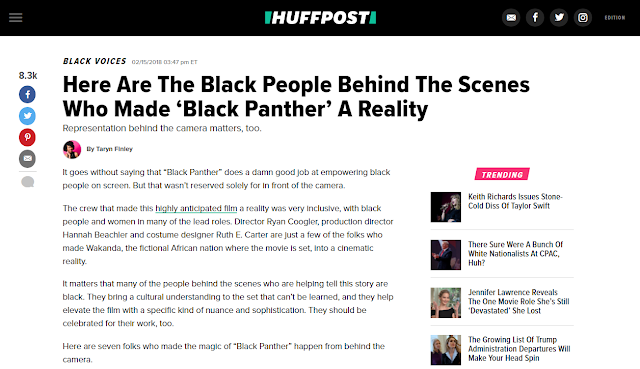 They have gone so far as to blacken the faces of white actors so they could ignorantly represent black folk. 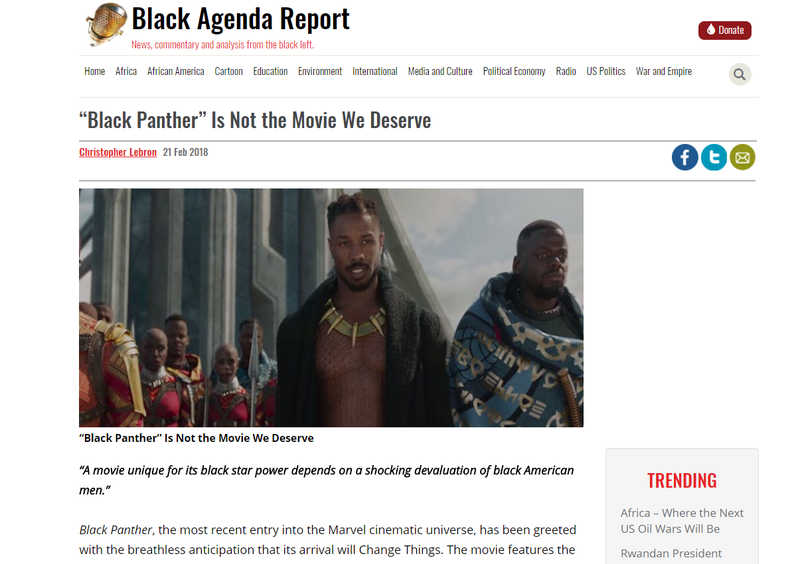 They have consistently denied awarding black actors in varying degrees when it came to the Oscars, and have also denied directors and producers of color. To the point where Jada and Will Smith were complaining about the poor representation in the Oscars of Black folk. Now we have a spectacular film that has reached record heights in what it has brought to the theaters around the globe. But will it receive accolades at the next grammy awards? And if it does, why? Personally, I don't trust Hollyweird and I certainly don't trust Disney. 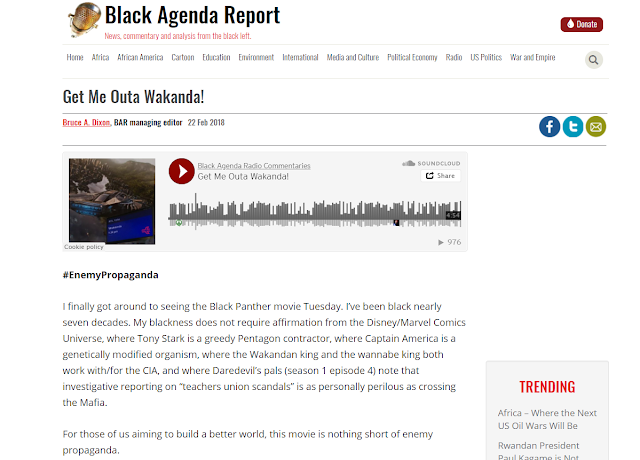 I have left a link to my blog post in the description below, check out the links in the blog, see for yourself what Disney and Hollyweird have been up to. I don't want to make this video too long, so I will move on. 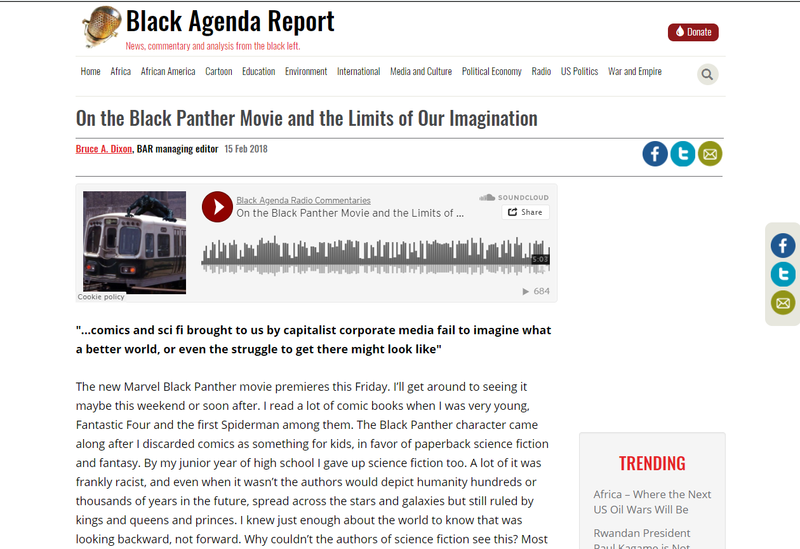 In this video I will share with you a few articles discussing the Black Panther movie. I will admit, that I have not watched it, and after seeing the previews and having dreams flash in my head from just watching the previews, I am reticent to watch it now, because it feels like it will be quite hypnotic and I am trying to stay woke as much as possible. So, if you are not interested in watching this any further because I have not seen the movie, that's fine. 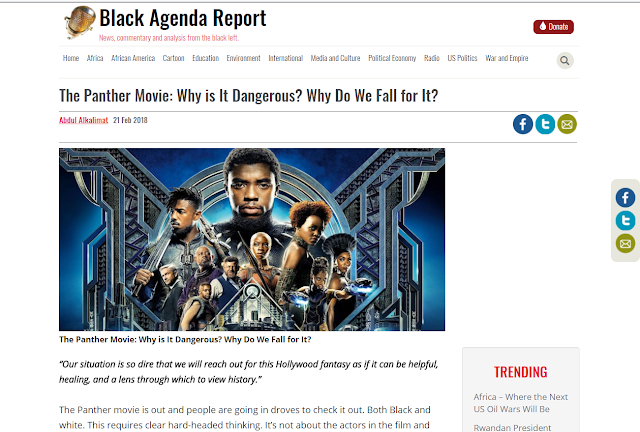 The social engineering persists through the film industry, it is designed that way to project into the minds of those who watch it subliminally and overly, the marching orders. I'd rather not march with the crowd. If that makes me a hater or someone who should not even say anything, well, it's my channel and like those who are "pro" black panther movie.. I believe the alternative voices should be heard and that is what I wish to express. So I will continue to share with you a few articles with a somewhat different perspective. Chris Lebron is Associate Professor of Philosophy at Johns Hopkins University and author of The Making Of Black Lives Matter: A Brief History of an Idea. This article previously appeared in Boston Review . Taryn Finley is a Black Voices Editor at HuffPost, based in New York City. Previously she has worked at The Root, ESSENCE magazine, NBC Universal, DC Modern Luxury and Radio One. She has a masters from the Columbia University Graduate School of Journalism and is a graduate of Howard University. Taryn can be reached at taryn.finley@huffpost.com. I hope to enjoy more Black super heroes productions in the future. For you haters, get a life.